We look forward to hearing from you. You may contact us by phone, fax, email. You can also text us from your cell phone. 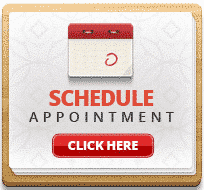 To Schedule an Appointment Online, click here. View directions to our office.